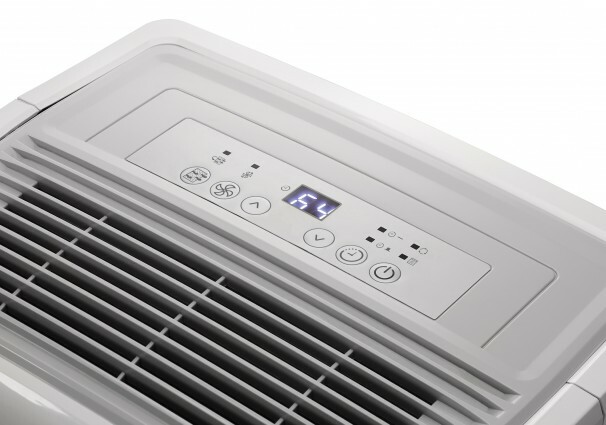 Mold and mildew can often form as a result of excessive moisture and humidity in the air, which means an efficient portable dehumidifier can be the answer to all your problems. This highly efficient model fights off the stale, damp air by removing 70 pints (33.0 liters) of water from an area up to approximately 4,500 square feet in size in a 24 hour period. 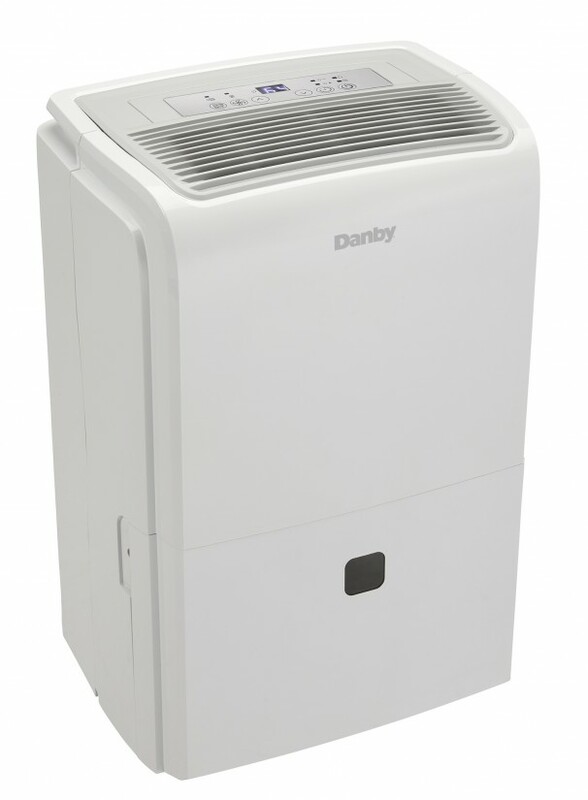 The modern unit can lower the room’s temperature which can help save on air conditioning costs. 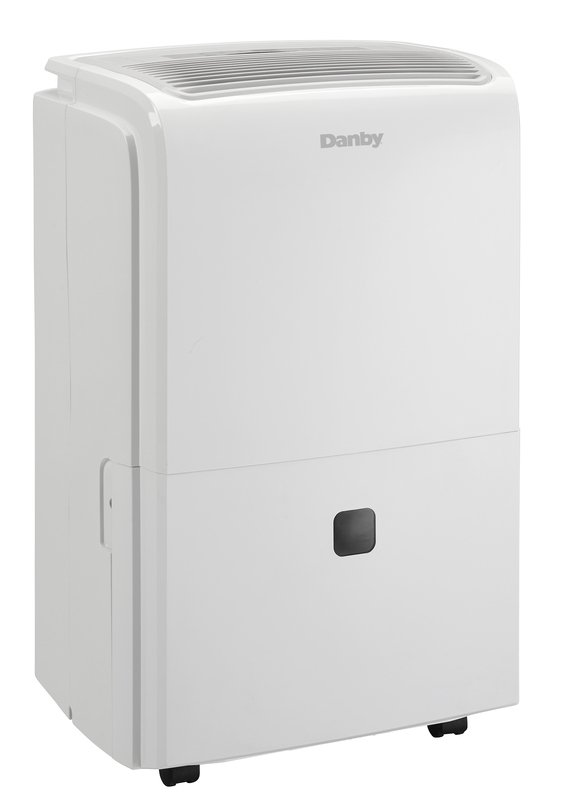 And since it’s Energy Star compliant even less power is needed to create a comfortable atmosphere. 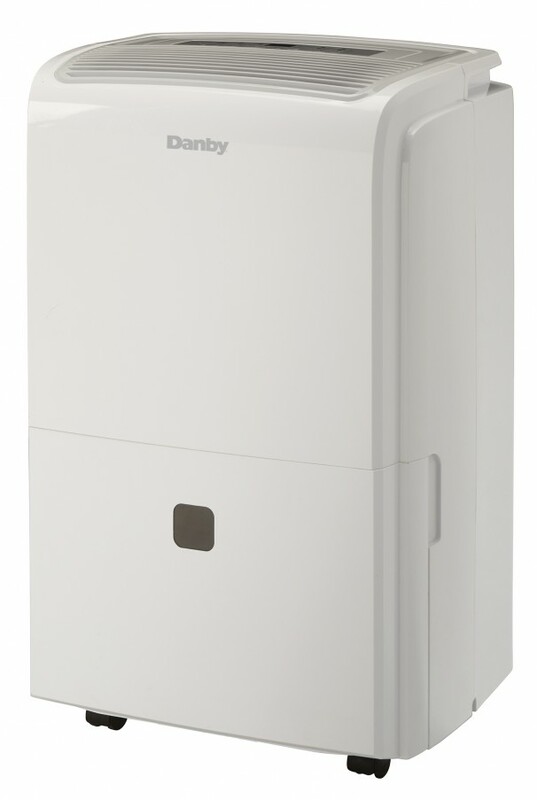 The unit is environmentally friendly and runs on ozone-safe R410A refrigerant. 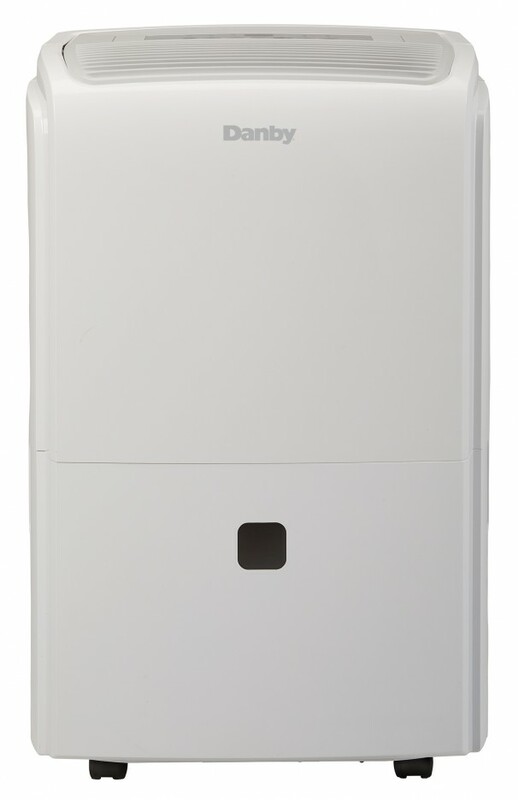 The quiet two speed fan for high or low option and low temperature feature which allows the system to continue to operate at temperatures as low as 5ºC (41ºF) can be conveniently programmed and monitored via the electronic control pad with LED display. The practical direct-drainage system and vertical pump feature enables the unit to pump water directly into a sink or drain for continuous operation. Easily relocate the unit from room to room with the handy built-in rolling castors. 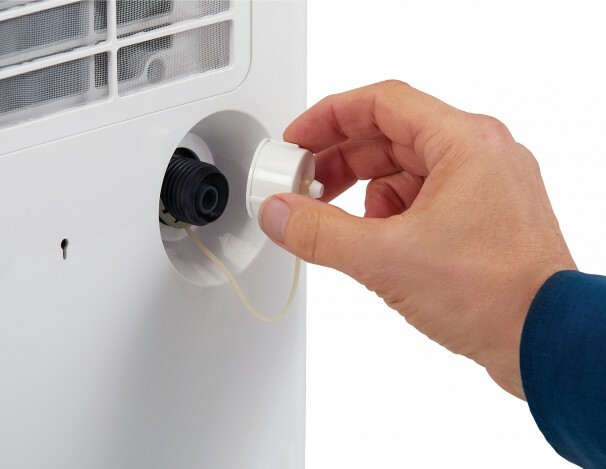 The automatic de-icing feature prevents frost build up and the auto restart function ensures the unit will automatically restart after a power failure. 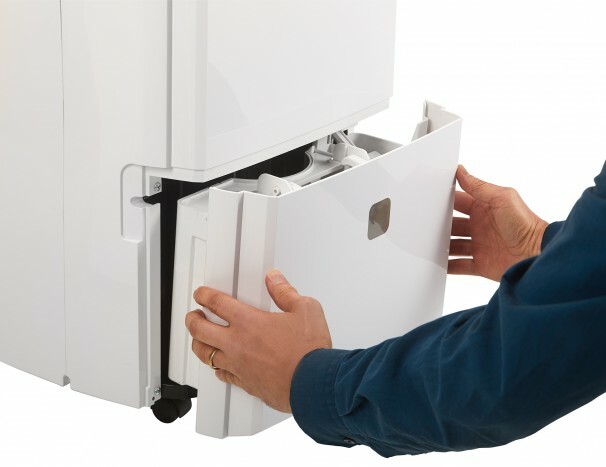 When it comes time to replace the filter, simply remove, wash, and re-insert, making cleaning a breeze.